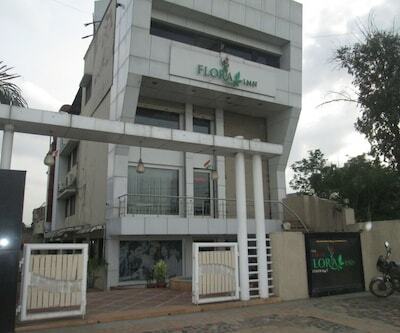 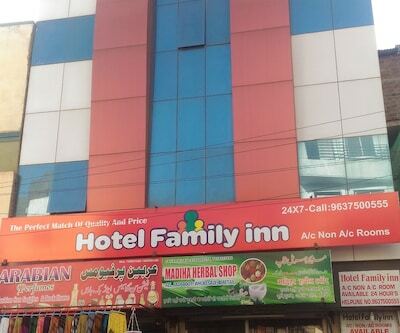 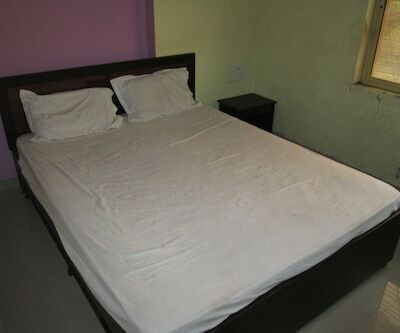 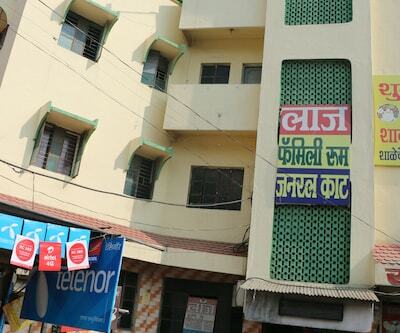 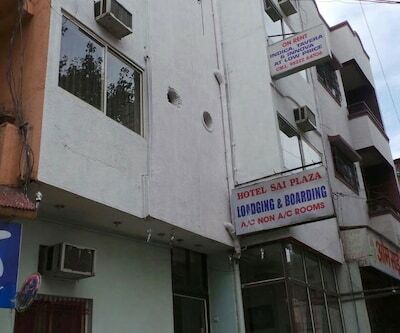 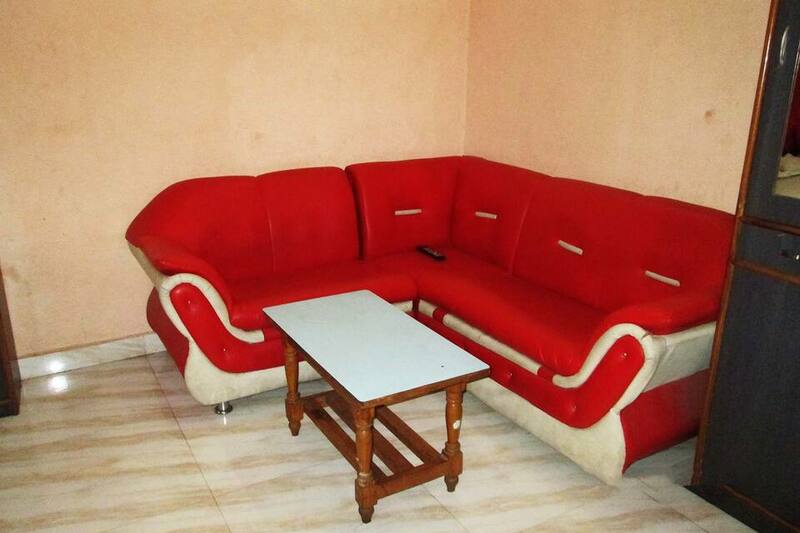 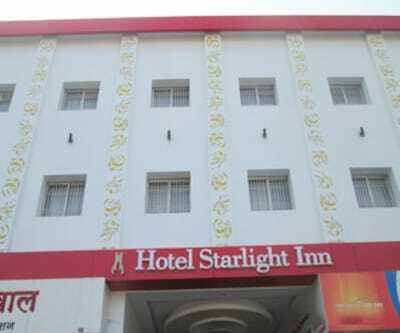 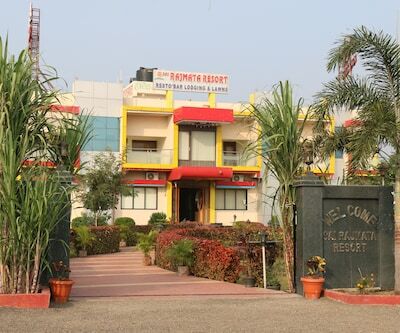 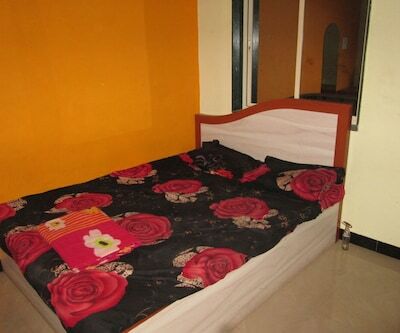 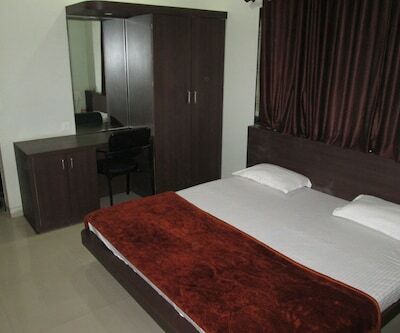 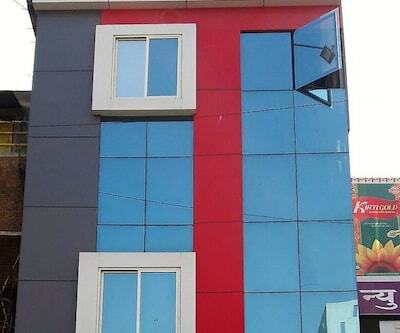 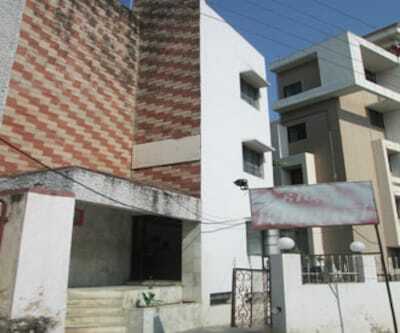 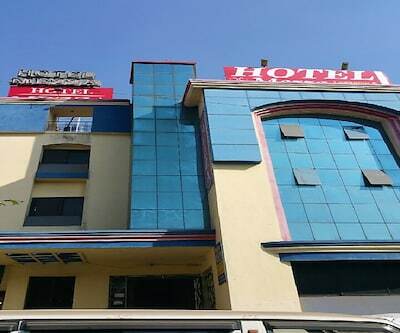 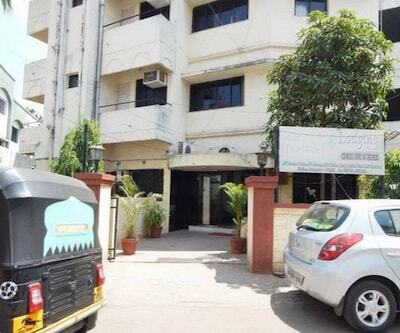 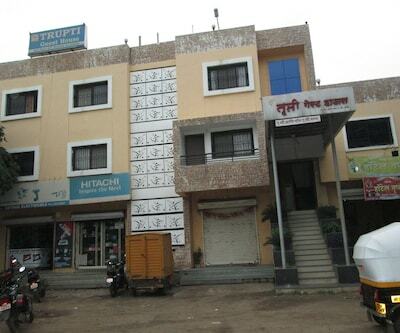 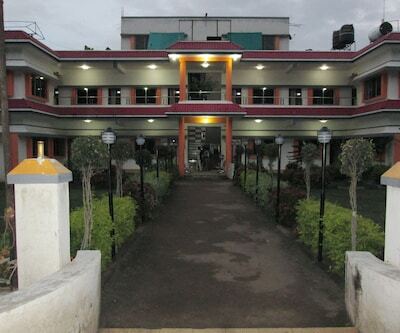 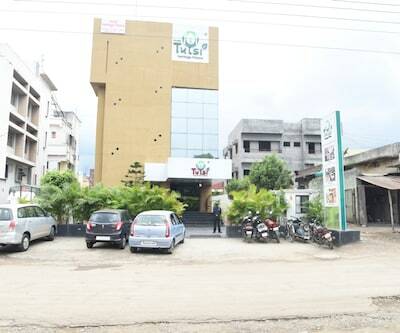 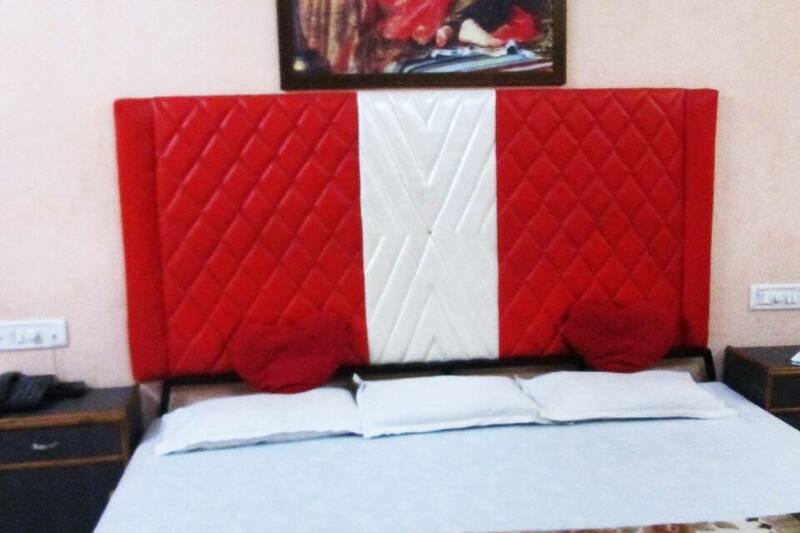 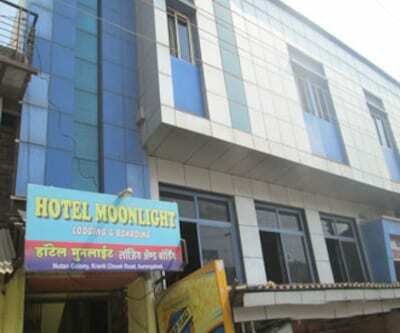 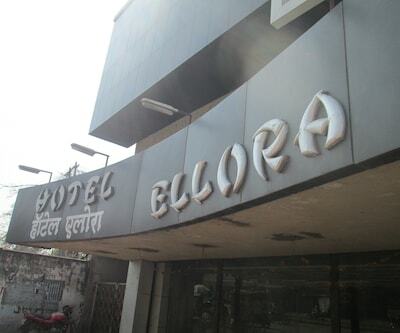 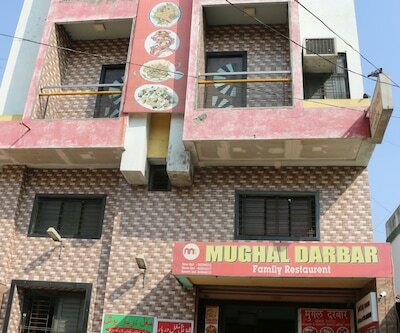 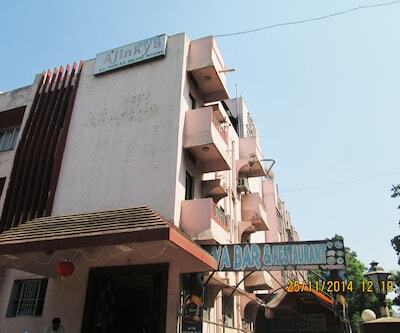 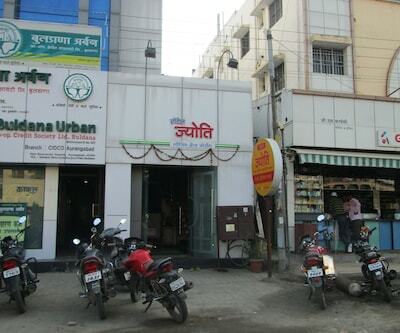 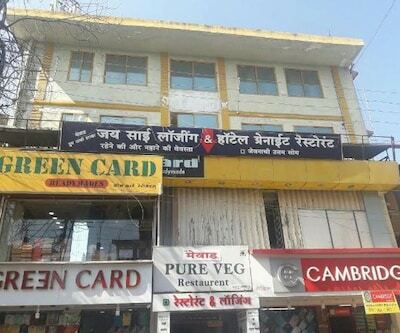 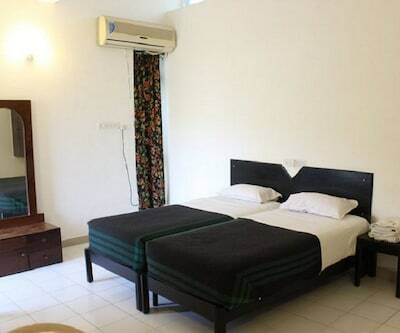 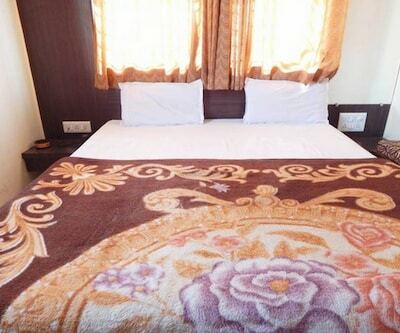 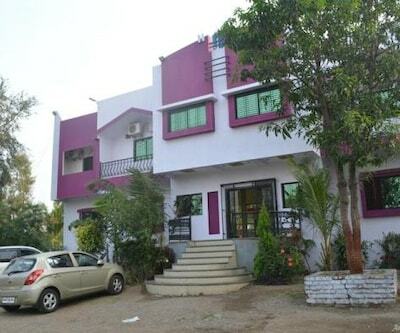 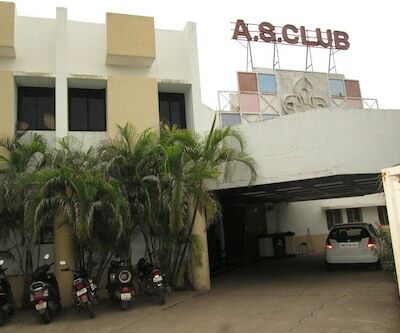 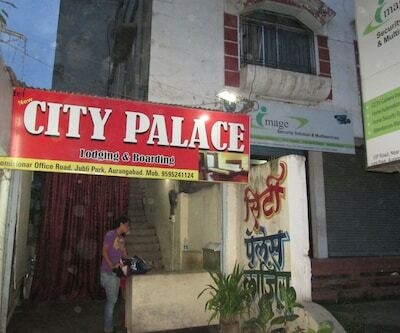 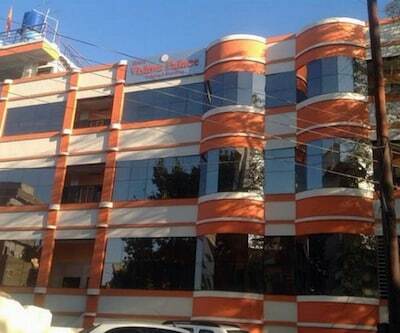 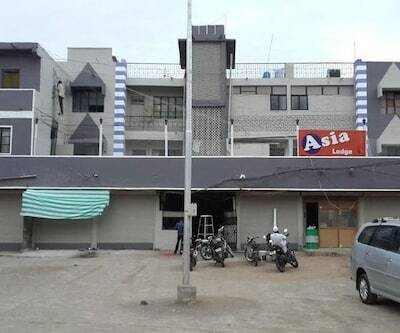 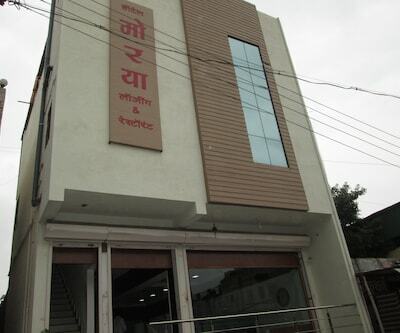 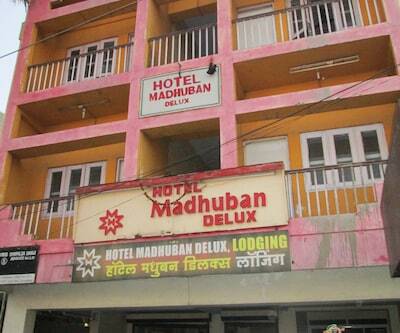 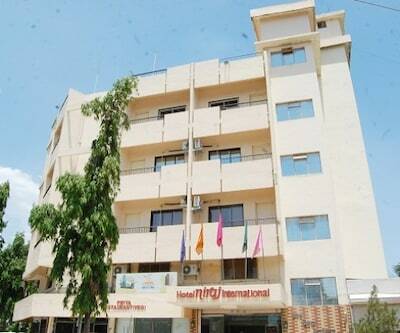 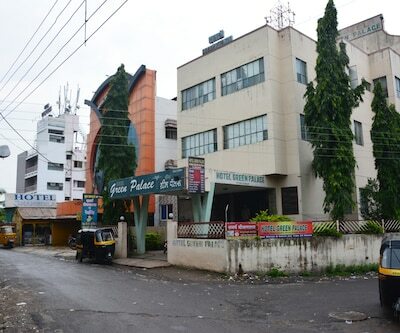 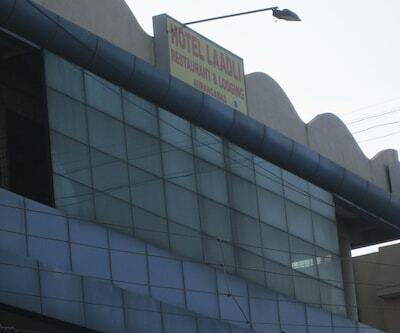 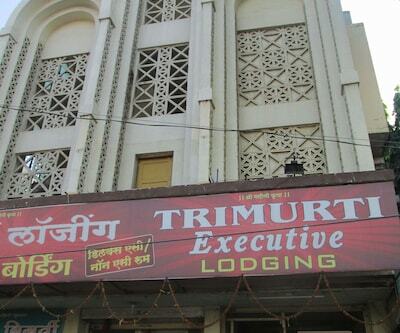 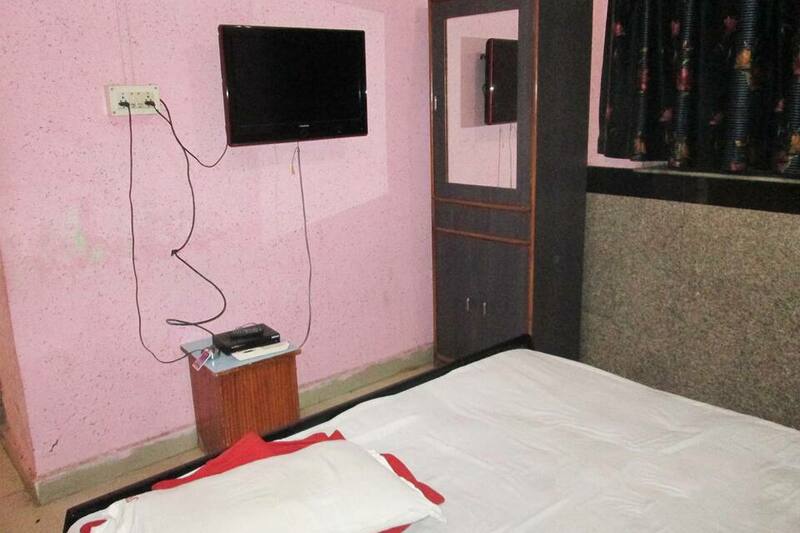 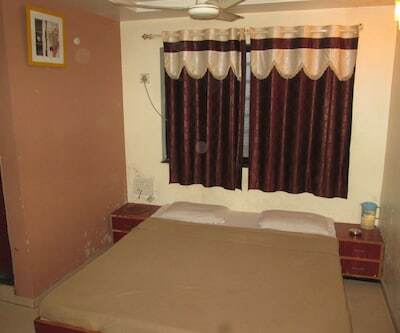 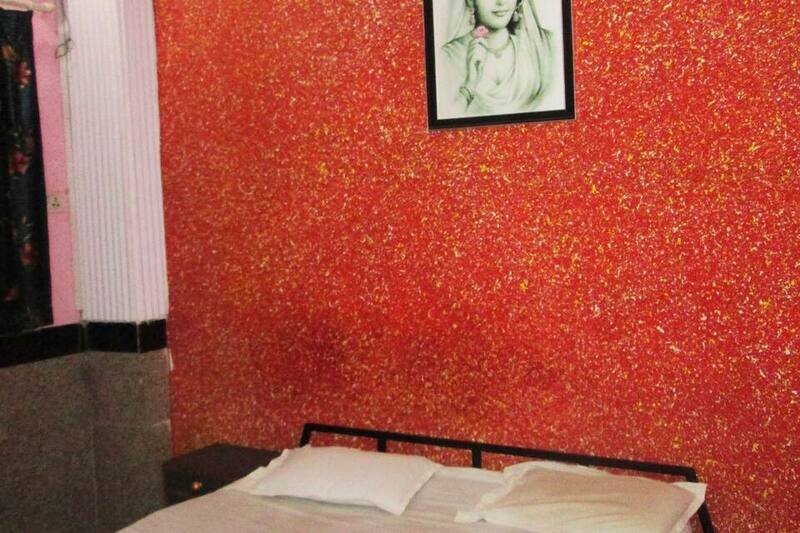 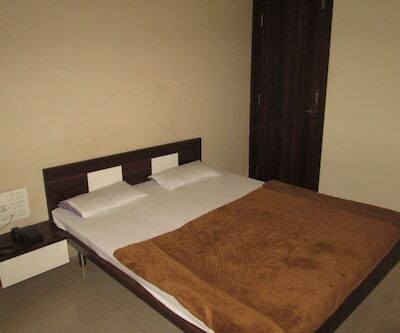 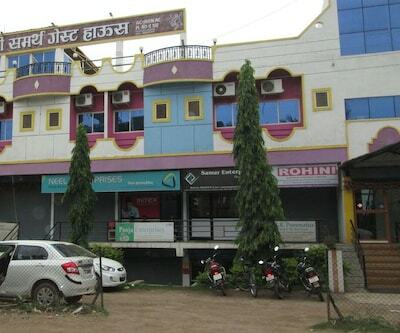 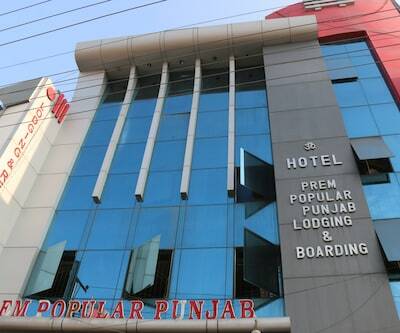 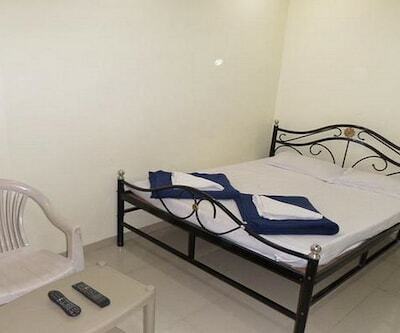 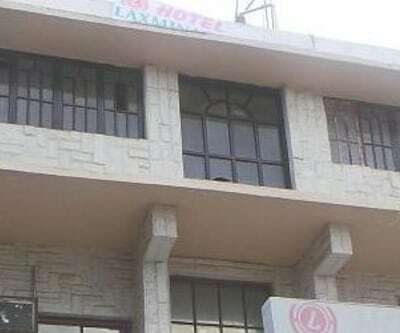 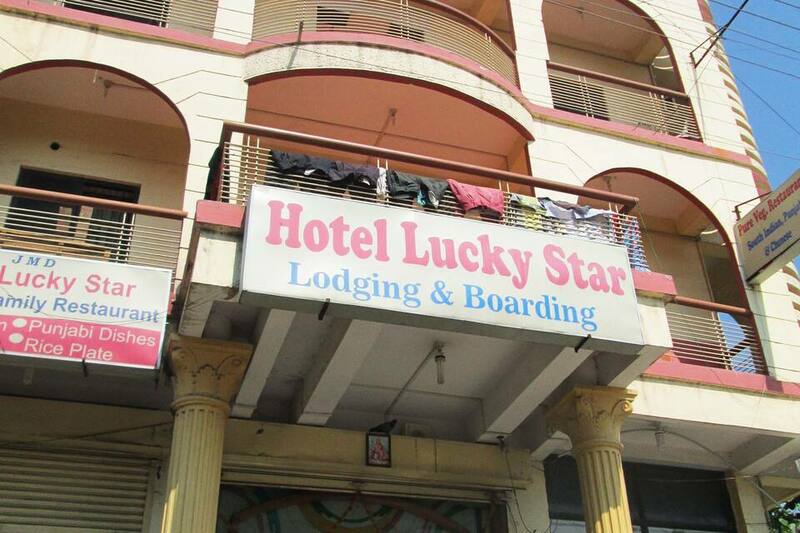 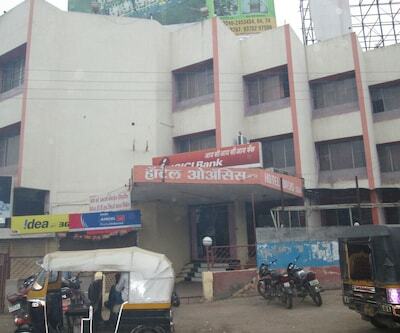 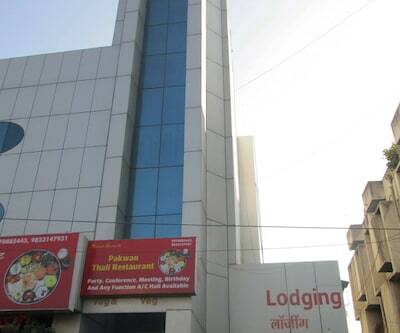 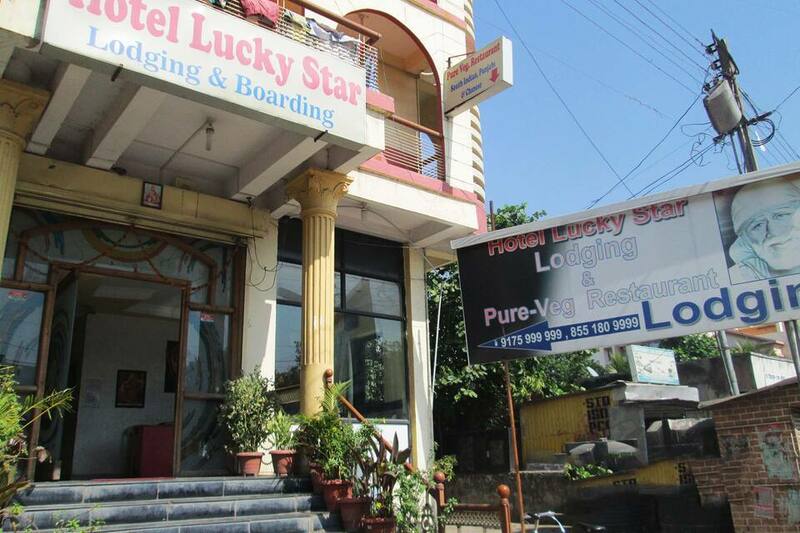 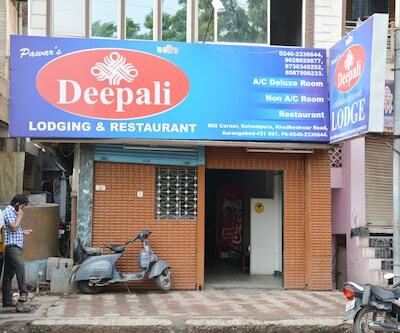 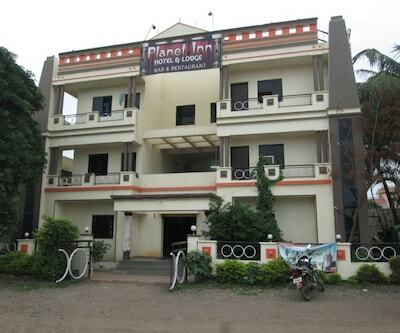 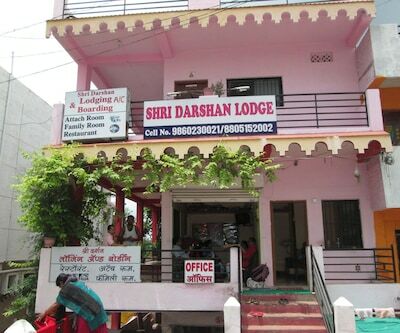 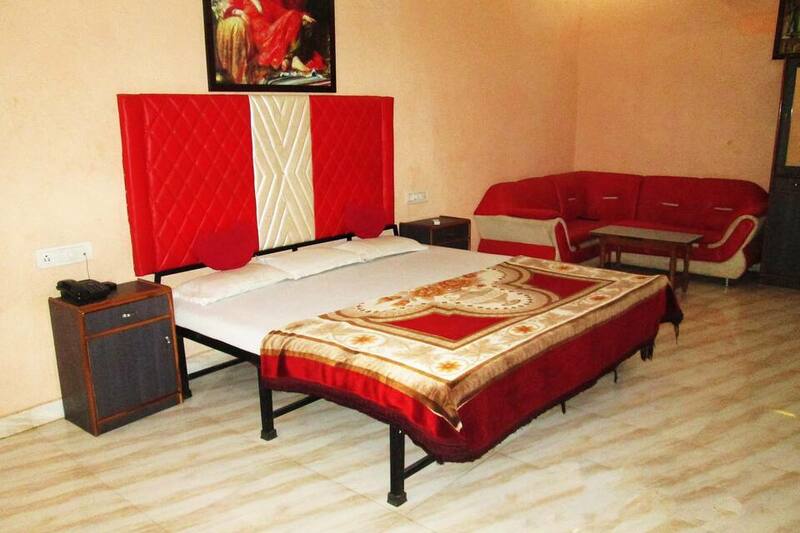 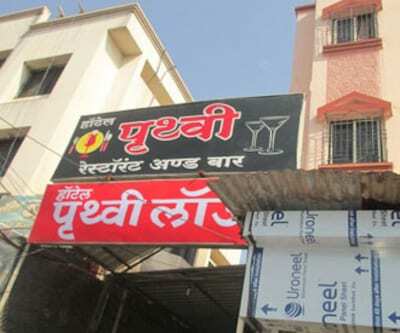 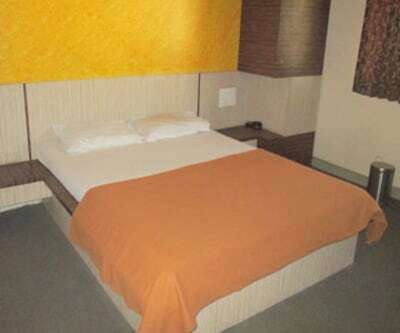 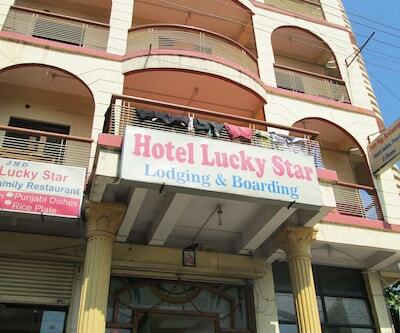 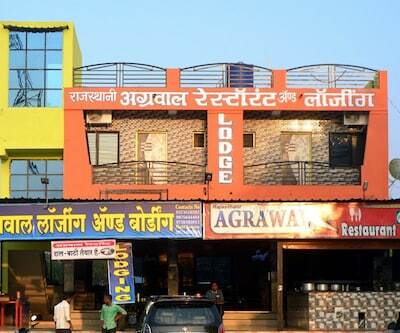 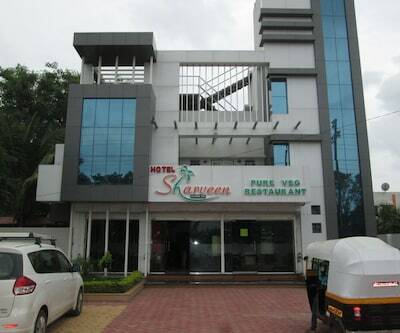 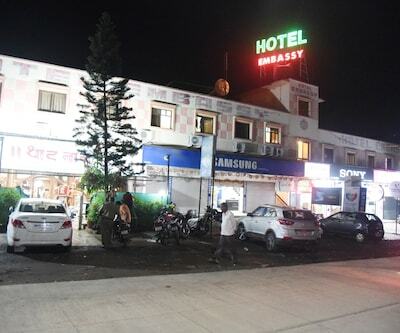 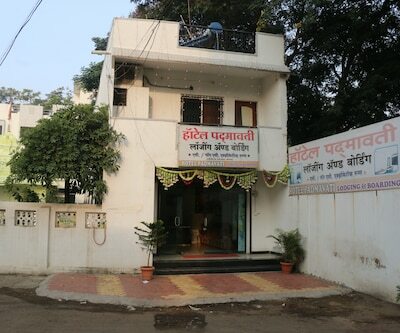 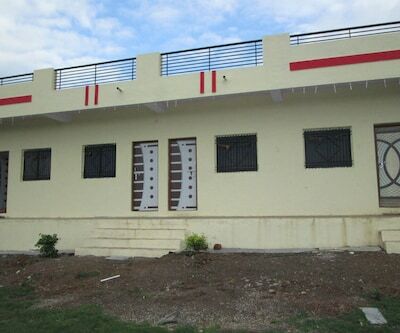 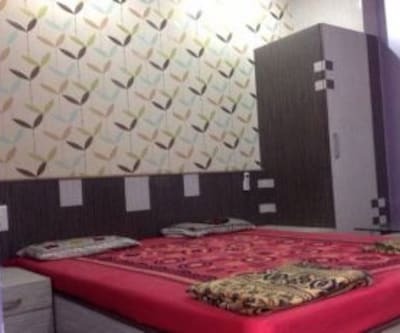 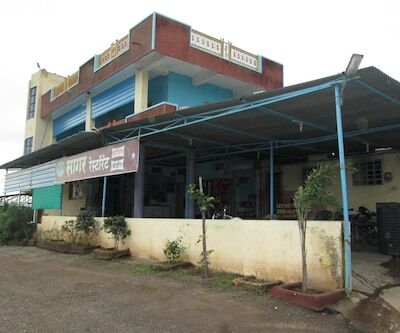 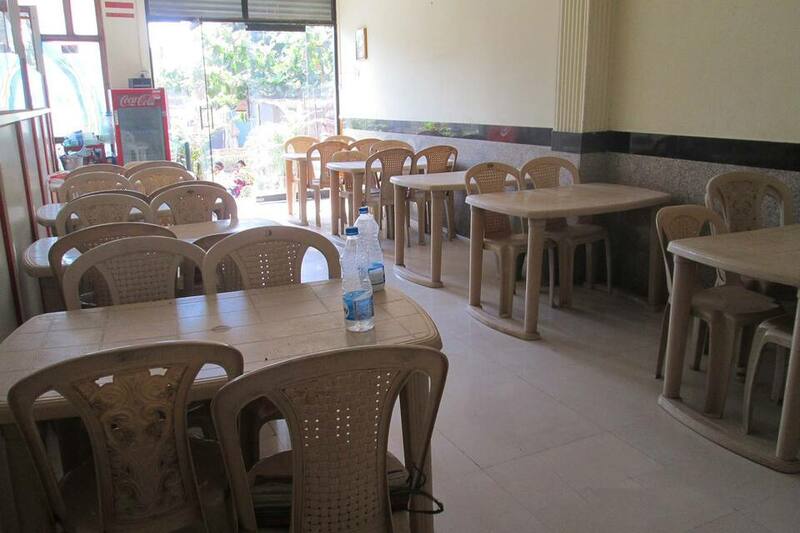 Hotel Luck Star in Aurangabad is budget hotel, that offers a decent accommodation and basic facilites to travelers. 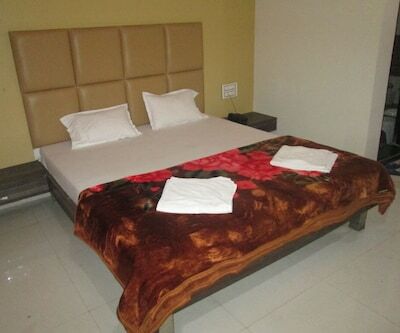 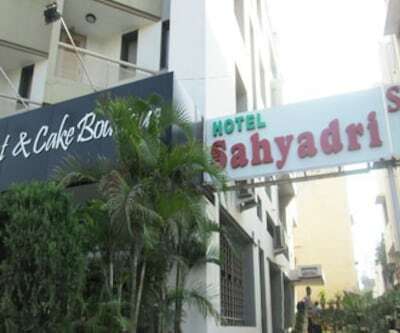 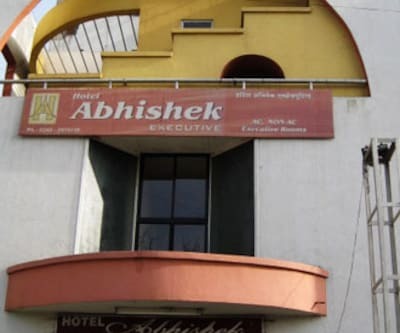 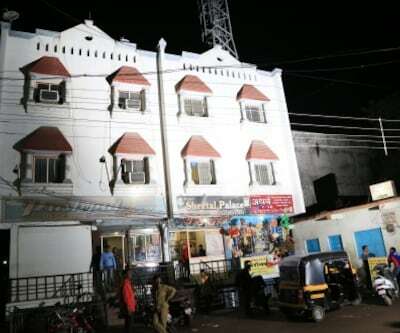 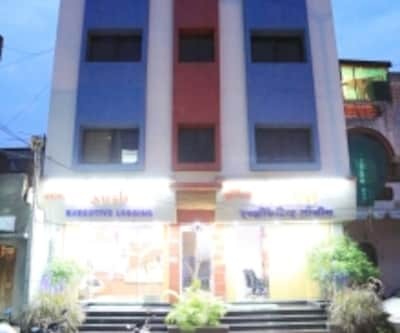 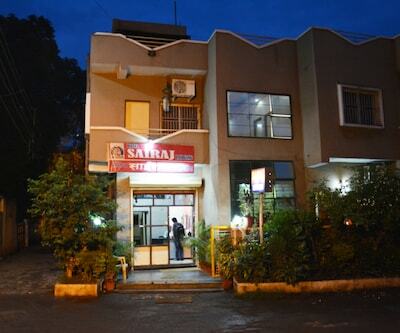 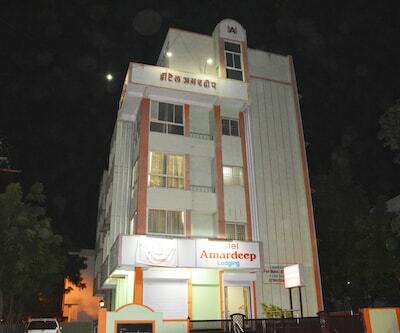 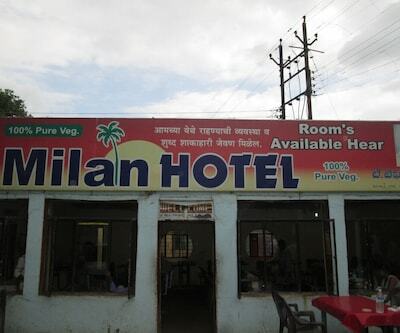 Matching you style and budget, this hotel is an ideal option for cost conscious travelers those who are visiting Aurangabad. 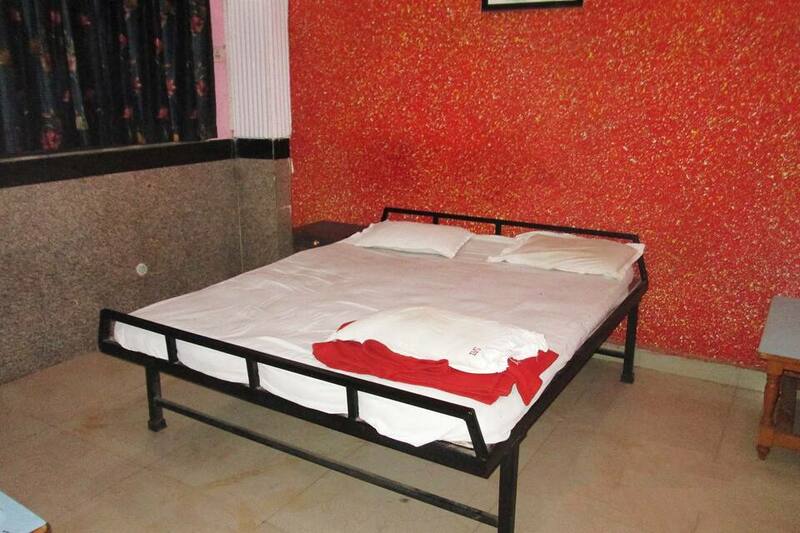 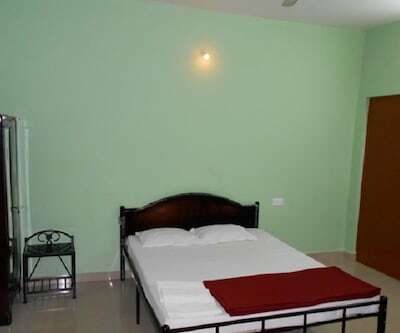 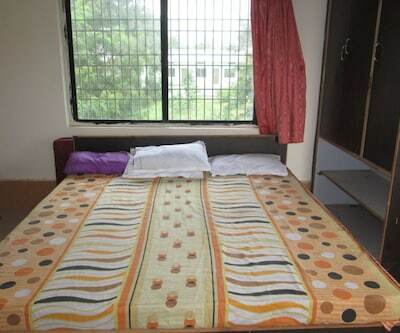 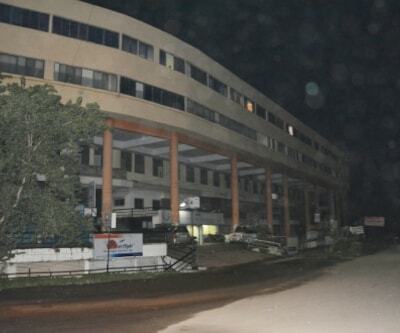 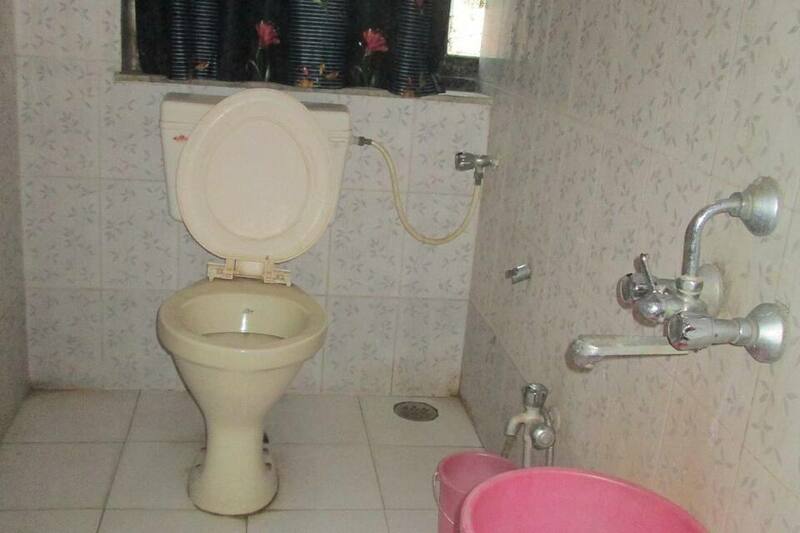 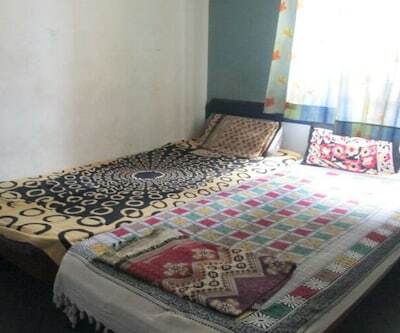 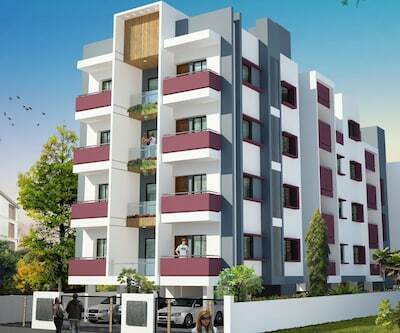 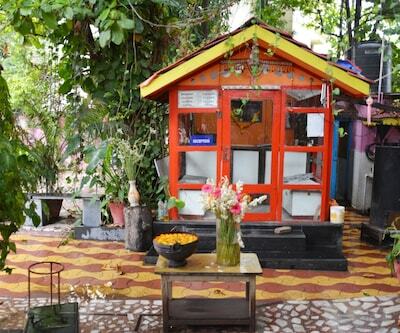 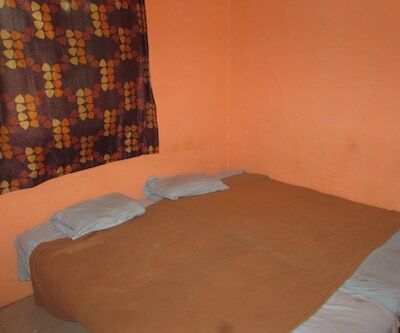 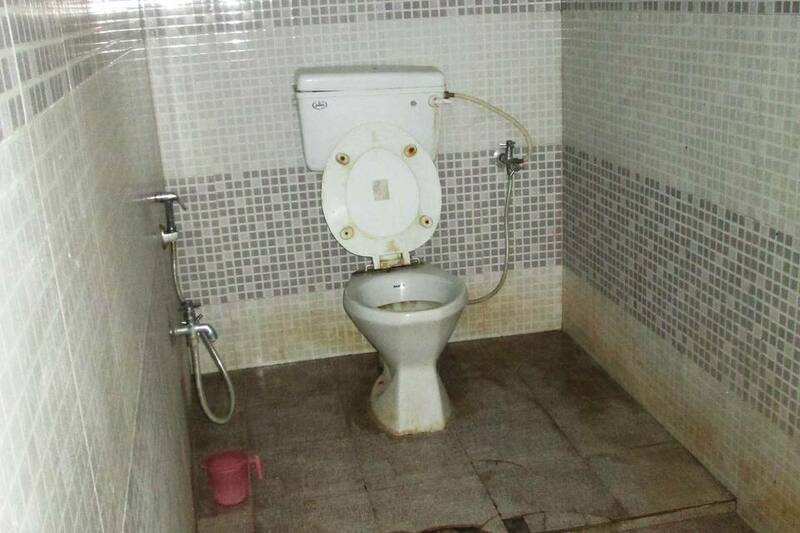 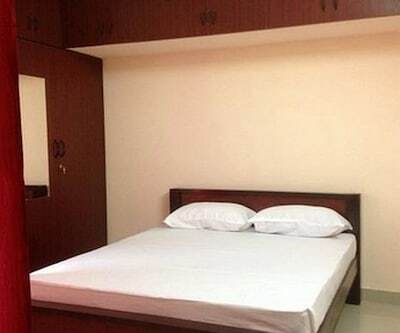 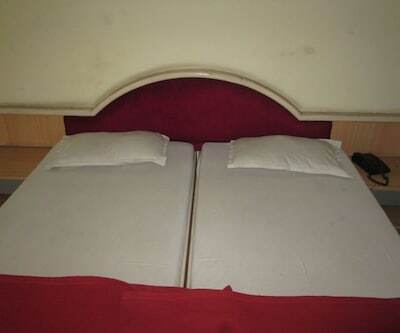 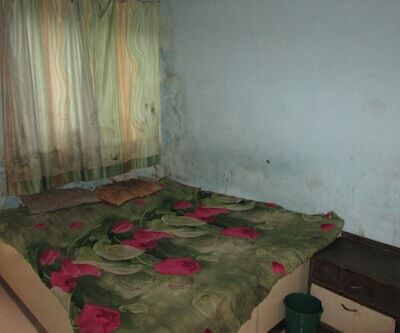 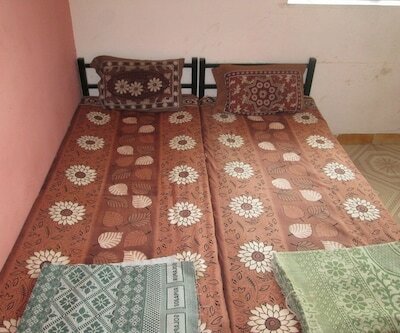 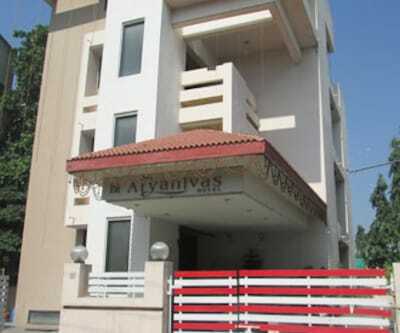 There are 20 maintained rooms with the quality services. 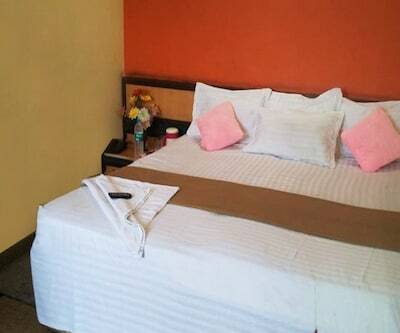 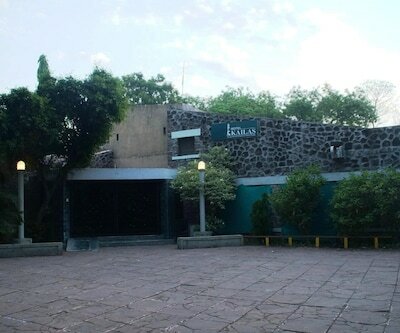 The hotel provides offer such as front desk for assistance, laundry facility, newspaper within the lobby and room service. 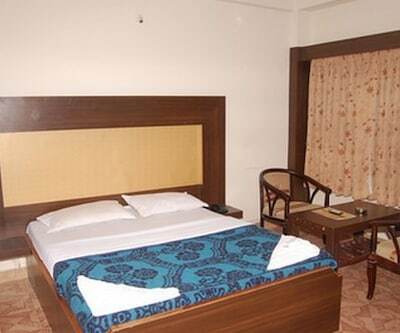 Bibi Ka Maqbara, Panchakki, Ajanta Caves and Daulatabad are prominent attractions that can be explored from the hotel.